During pregnancy, both high blood pressure and low blood pressure can be observed. In the latter case, the greatest clinical value is the combination of hypotension with other anxiety symptoms such as dizziness or even fainting. Then immediately begin medical treatment. 7 How to cope with hypotension during pregnancy? Hypotension - a low blood pressure (BP), which is normal in an adult is an average of 120/80 mm Hg. To determine the pressure exerted by blood on the vessels, use tonometers, which used to be mercury, and today - digital. Arterial pressure is shown in fractional numbers. The upper figure indicates a systolic pressure characterizing the force of the heart contraction, which allows you to push blood throughout the body.The lower index is diastolic pressure, which is formed as a result of relaxation of the myocardium between contractions. When a woman is pregnant, her blood circulation system expands significantly, as she must contain a larger volume of blood needed for fetal growth. Therefore, blood pressure may initially decrease, and this is normal. If the pregnancy does not have any other pathological changes, then after the birth, blood pressure returns to the previous level determined before pregnancy. Arterial pressure is a vital indicator of the health status of every person, and most doctors often use it to diagnose various diseases. Any level of blood pressure in a pregnant woman, low or high, may indicate that there may be something wrong with the body. Sharp and significant changes in blood pressure can damage vital internal organs. During pregnancy, high blood pressure can damage the placenta, the only source of nutrition for the baby. This leads to a slow growth and even slowing the development of the fetus in the uterus. If blood pressure is lowered, it means that the blood needed in a certain volume for tissues and organs is not enough. A pregnant mother may sometimes become weak because of a lack of blood, especially if the blood supply to the brain is impaired and oxygen is not enough. Because of this, the child can also receive a limited amount of nutrients. It is important to note that changes in blood pressure are especially common during pregnancy; which is associated with hormonal disorders occurring in the body. And in the event that a pregnant woman has some signs of lowering blood pressure, this problem may require emergency medical care. Low blood pressure may occur during pregnancy, while the systolic index is often reduced by 5-10 mm Hg. while diastolic pressure sometimes decreases by about 10-15 mm Hg. It is important to know that the indications may vary depending on the general health of the woman and the presence of concomitant diseases. The table below shows the indices of low blood pressure during pregnancy corresponding to the degree of danger. Extreme low blood pressure 50 mm of mercury. Art. 30 mm Hg. Art. Low (soft) blood pressure 60 mm Hg. Art. 40 mm Hg. Art. Boundary low blood pressure 90 mm Hg. Art. 60 mm Hg. Art. In the first 24 weeks of pregnancy, blood pressure gradually declines and reaches the lowest level in the middle of the second trimester. various diseases and pathological conditions, such as dehydration, certain cardiovascular disorders, endocrinological disorders and anemia. In addition, factors such as a deficiency of vitamin B12 or folic acid, can help lower blood pressure. This also includes lying in bed for a long time. Also, the introduction of epidural anesthesia often leads to a decrease in blood pressure. Some drugs can help reduce blood pressure. If a woman is taking antihypertensives (diuretics), antidepressants or other medicinal substances in order to treat the underlying disease, then hypotension may be observed. 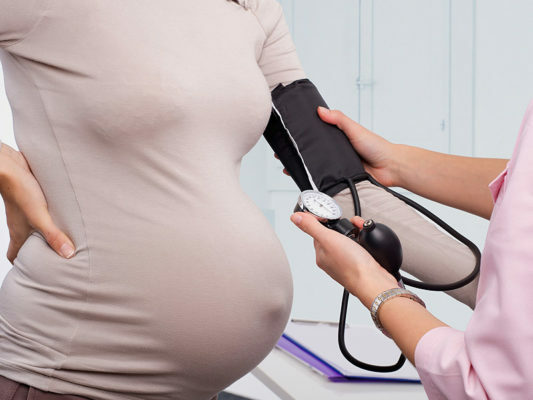 Low blood pressure during the first and second trimester does not cause concern for the doctor, but with the onset of the third trimester, hypotension can become a warning signal. Especially if the decrease in blood pressure is sharp and significant, which can be dangerous for the life of both the growing child and the mother herself. Extremely low hypotension leads to organ damage, fainting and shock. Very low blood pressure can be a sign of an ectopic pregnancy, in which a fertilized egg is implanted outside the uterus, most often inside the fallopian tube. It is believed that low blood pressure during pregnancy is associated with poor perinatal outcomes. However, a study published in the American Journal of Epidemiology using data from a joint perinatal project showed that low blood pressure and poor perinatal outcomes are not directly related, because the latter is mainly due to other risk factors.Therefore, the notion that hypotension increases the risk of adverse perinatal outcomes can be considered incorrect. According to some studies, low blood pressure during pregnancy can lead to problems in the fetus, such as low birth weight. In extreme cases, stillbirth may occur, especially if the mother has had hypotension constantly throughout the third trimester. A significant number of studies have been conducted on the impact of high blood pressure on the baby and the mother, but not so many studies have been conducted on the effect of low blood pressure on the development and condition of the fetus. We can say that this issue is at the stage of study. The degree of reduction in blood pressure may be variable, but in most pregnant mothers, the diastolic pressure decreases by 15 mm Hg. while systolic pressure decreases by about 5-10 mm Hg. Art. Low systolic and diastolic pressure can be observed throughout the entire period of pregnancy, and after childbirth, as a rule, returns to normal. When should I call the doctor immediately? The hand is released from the clothes and loosely fits, usually with the palm up. The cuff is put on if it is a standard tonometer with a stethoscope, after which the value of it is adjusted to the optimum value. The stethoscope is placed in the ulnar fossa, which makes it possible to hear the pulsating sounds most clearly. The cuff is inflated, and until the beats cease to be heard, after which the air is gradually released. The first appearance of rhythmic sounds, audible when blood begins to flow through the artery, is systolic pressure. At first it can resemble the noise of a tapping. When the last pulsating blow was heard, it is diastolic pressure. Double accuracy check: Cardiologists recommend determining the readings on two hands and then averaging them.To check the pressure on accuracy again, you need to wait about five minutes. As a rule, blood pressure is higher in the mornings and lower in the evenings. 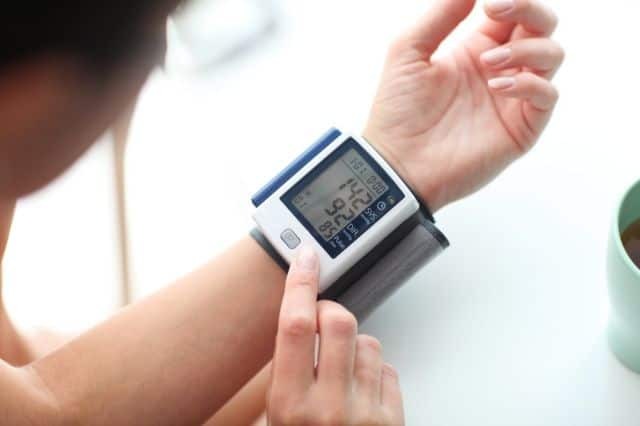 If it is assumed that the blood pressure readings are not accurate enough or there are other causes for concern, then a 24-hour blood pressure test may be required to assess the overall BP profile in the pregnant woman. How to cope with hypotension during pregnancy? Usually, hypotension is not treated medically. The diet and lifestyle will change. Pregnant women often experience dizziness due to low blood pressure; However, you can try to follow simple recommendations. This helps to minimize symptoms, and also improve the overall condition. It is worth lying on the left side, as this increases the flow of blood to the heart. It is necessary to avoid various sudden movements, especially when getting up from a sitting position. To better feel in a dream, you can put your feet on the pillow, which will normalize the pressure. After waking up, you should not go up abruptly, but rather before a rise you should have a bite of crackers or crispy loaves, which you can safely put in the evening by the bedside table. It is important not to perform the same work for a long time. It is necessary to wear auxiliary stockings, usually compression, which improve blood circulation in the legs. You should avoid drinks with caffeine or alcohol, while even low-alcoholic type of tonics should not be consumed. Eat small meals throughout the day instead of three standard meals (breakfast, lunch and dinner). 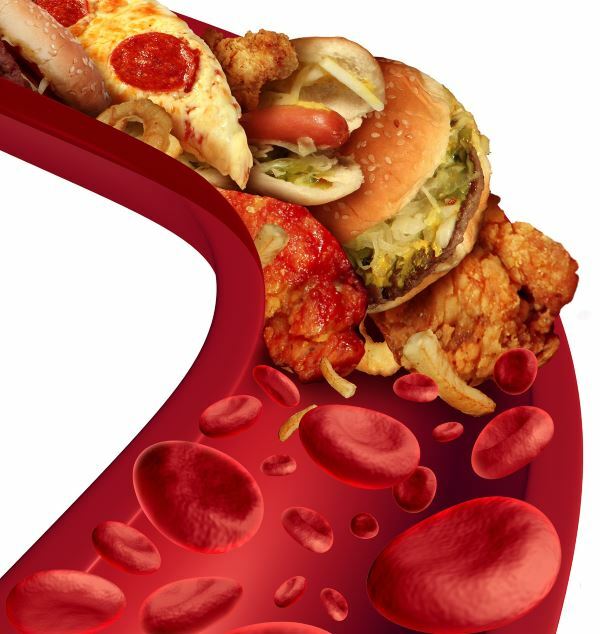 Vegetables and fruits, fish and meat of low-fat varieties should predominate in the diet. From food it is desirable to exclude fried, smoked, spicy dishes, and should not be carried away with hydrocarbon-containing and processed foods. It is not necessary to lie down immediately after meals, especially on the back after the 5th month, as the enlarged uterus presses on the main vessels, which leads to a drop in pressure. It is important to physically exercise regularly, because it exacerbates reflexes and helps maintain blood pressure in the normal range. Before the beginning of the course, you should consult your doctor about exercises that you can do during pregnancy. It is worth to drink a lot of fluids. In particular, a pregnant woman should drink from 2.5 to 4 liters per day. If there are bad habits like smoking or drinking alcohol, you need to refuse them. Salt can help increase blood pressure. Increasing salt intake will increase the level of thirst, and the more pregnant one drinks, the more blood circulates in the body. Health professionals recommend that people whose blood pressure is defined as low take 5 g. salt per day (the norm for an average person is 3 grams). When pregnant against a background of hypotension, you need to consume more protein. A superproduct for women experiencing low blood pressure during pregnancy is a salted meat broth. However, do not add too much salt to your food, because it can lead to swelling during pregnancy. It is useful to eat fresh celery and strawberries - they not only normalize low blood pressure during pregnancy, but also increase the level of hemoglobin. What about coffee? Of course, this is an effective method of increasing low blood pressure, and some people literally "live on coffee." But during pregnancy it is recommended to drink it only from time to time. Instead of coffee it is better to use chicory. You can add milk to the drink and then think about it as a medicine. Products with vitamin B12: eggs, sardines, salmon, whole grains, mussels, beef. Vitamin D3: is especially necessary if it is impossible to sunbathe for any reason. Vitamin is important for the formation of healthy bones in a child. Omega-3 fatty acids: fish like flounder, anchovies, herring, sturgeon, tilapia and Pacific salmon are great options because they are a relatively small fish with a low risk of mercury contamination. 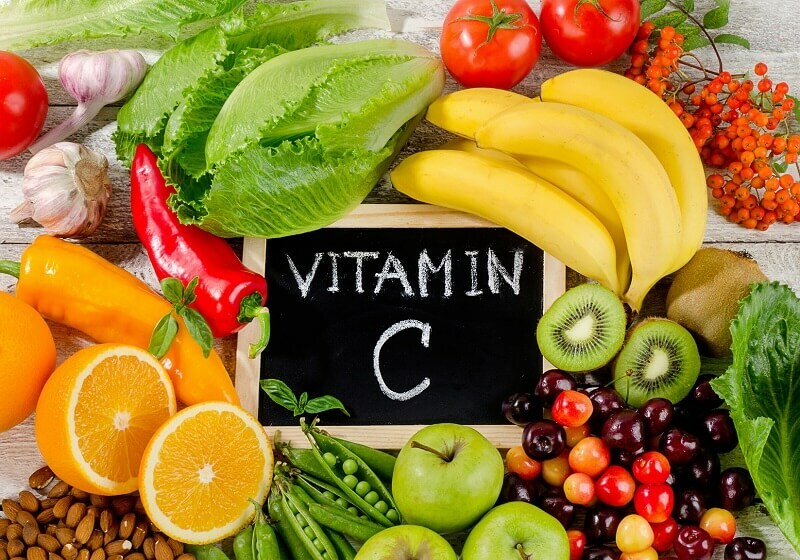 Vegetables and fruits: asparagus, deciduous greens (spinach), feces, Swiss chard, melon, bananas, white and sweet potatoes (with peel), citrus (lemon), kiwi, tomatoes, papaya, beets. Nuts: walnuts, almonds, peanuts, cashews, peanuts. In combination with lifestyle changes and monitoring of blood pressure, these measures can help normalize blood pressure during pregnancy. You also need to obey your general practitioner and stick to his advice. This will help maintain normal blood pressure and avoid various complications, often dangerous during pregnancy. Children, as well as adults, can be identified fatigue and dizziness. Far from always such complaints must be perceived as whims. In some cases, reduced blood pressure, or hypotension, is determined, which sometimes indicates the development of complex and unsafe for the child's life states. Many people find such a violation of blood pressure such as hypotension. 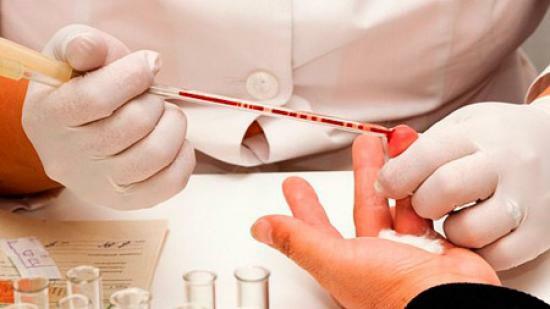 In some cases, the disease is latent and does not pose a particular risk to health. In other patients, the disease is acute, which threatens human life, and therefore requires immediate medical intervention. Among the various indicators of the physiological state of a person, a special place is occupied by arterial pressure. 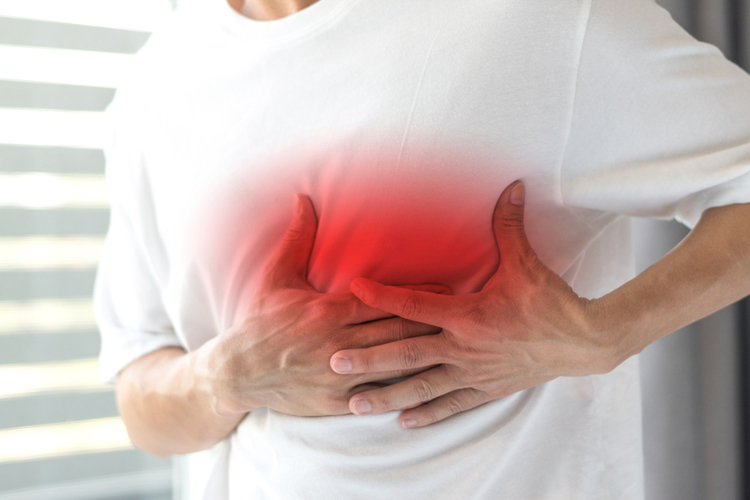 This indicator, as well as the pulse, has a direct connection with the cardiovascular system and in its magnitude it is possible to determine in general whether the person is in a normal state or is presumably suffering from any kind of disease.